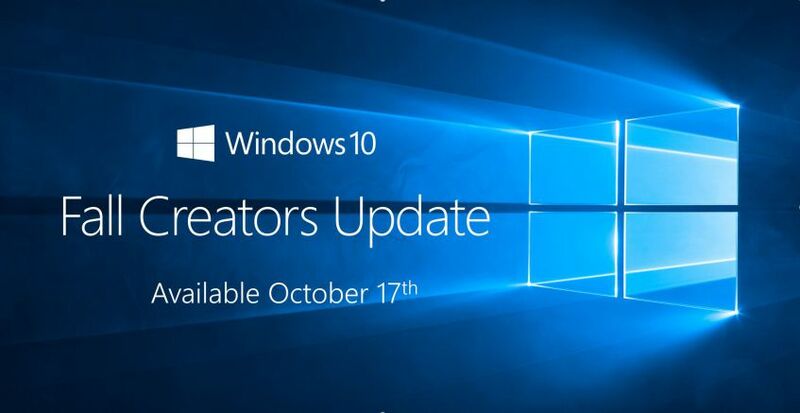 Windows 10 update KB4093112 (Build 16299.371) is now rolling out for Fall Creators Update users. We’ve added the kb4099989 download link for both 64Bit and 32Bit systems. Windows 10 Fall Creators Update users will see a new update 2018-04 Cumulative Update for Windows 10 Version 1709 for x64-based Systems (KB4093112) in Windows Update. The latest update has fixed an issue in which some USB devices and onboard devices, such as a built-in laptop camera, keyboard, or mouse, stop working. Previously, update KB4089848 (Build 16299.334) was released. Check out more details below. Provides support to control usage of Indirect Branch Prediction Barrier (IBPB) within some AMD processors (CPUs) for mitigating CVE-2017-5715, Spectre Variant 2 when switching from user context to kernel context (See AMD Architecture Guidelines around Indirect Branch Control and AMD Security Updates for more details). Follow instructions outlined in KB4073119 for Windows Client (IT Pro) guidance to enable usage of IBPB withinsome AMD processors (CPUs) for mitigating Spectre Variant 2 when switching from user context to kernel context. Check your Windows Update and download 2018-04 Cumulative Update for Windows 10 Version 1709 for x64-based Systems (KB4093112).